Mix 94.1 Canton-Akron Weather Forecasts are at :20 and :50 after each hour 6am till 10am and once an hour at :40 after the hour. Plus alerts when necessary. Meet Mix 94.1 Staff Meteorologist John Wetherbee! 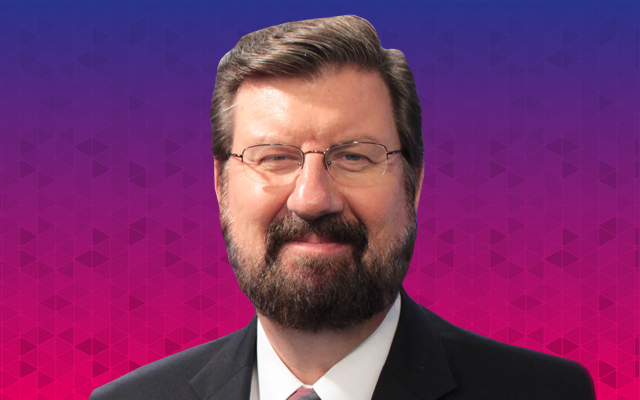 Big John is familiar to audiences all over the country for years as meteorologist, TV personality, radio personality, radio program director and general manager. He is a sealed and certified radio and TV meteorologist, working as Chief Meteorologist for the CBS TV station in Atlanta and Savannah, and TV stations in Nashville and Chattanooga, and radio stations in many markets including Ohio, California, Portland, Chicago, Indianapolis, Athens and Atlanta. In 1997 he started his Radio Weather Service, providing a one-of-a-kind lifestyle weather forecasts to, as of last count, 161 different radio stations in all time zones, and three networks. And Big John’s Service 24/7/365 is done with the help of syndication through the Envision Radio Network. Mr. Wetherbee is sealed as a Certified Broadcast Meteorologist by the American Meteorological Society, their highest certification. John has served as president of a local AMS chapter and continues to serve on national committees, currently on the AMS Broadcast Meteorology Board. And he was inducted in 2014 for “career achievements” into the Georgia Radio Hall of Fame.